Start the Virtual Machine and boot from the CD. During the post-installation configuration, enable SSH server. Also enable dhcp for the interface re0. Shutdown the Virtual Machine and power it on to boot from the Hard Drive using the following command. We need to install the Virtio driver for the image to work with OpenStack. For installing the Virtio driver perform the following steps. Extract the snapshot into /usr/ports. Download the kernel source using the following steps. Select Configure -> Distributions which will give you many components that it can install. Select “src”. It will in turn show you some sub components. Select “sys”. Install the components. This will download the kernel source which is needed for the compiling the drivers. In order to install the Virtio driver, we need to install Subversion and download the source for the driver. Add the following lines to /boot/loader.conf to load Virtio drivers on boot. Now the installation and configuration of the virtio driver is over. Make any other changes needed for the image. Edit the file /etc/fstab to boot from the original drive with Virtio interface. SSH access for root and password authentication is disabled by default. Edit /etc/ssh/sshd_config to enable these. Shutdown the Virtual Machine and upload the image to OpenStack using the following command. 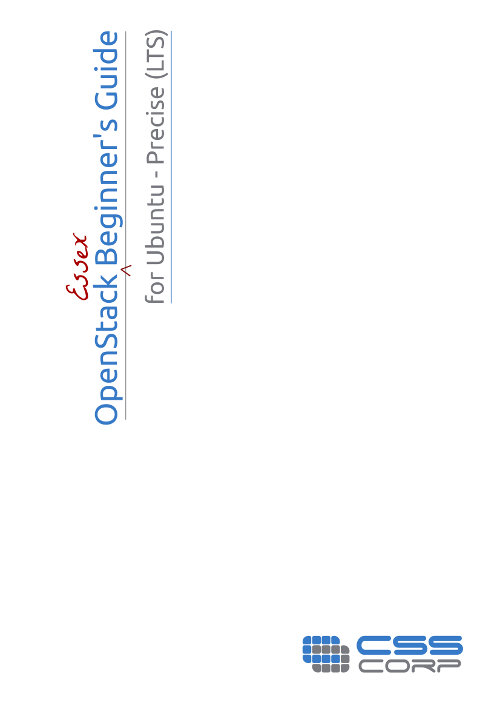 « OpenStack Beginner’s Guide V2.0 for Diablo on Ubuntu 11.10 Oneiric is here! Hi I’ve tried your steps and it worked!